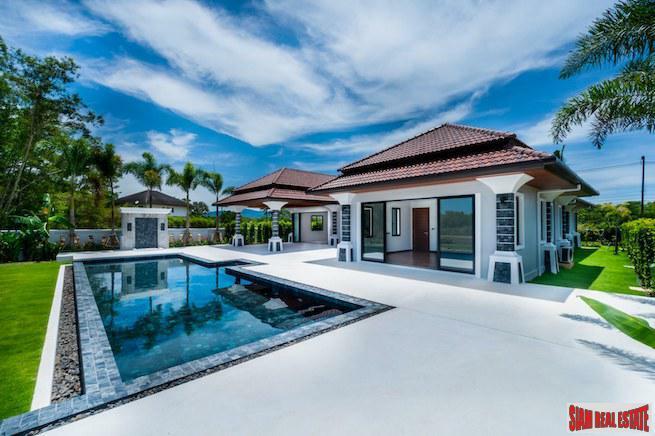 Hong Kong and mainland Chinese buyers have shown renewed interest in properties in Bangkok, spurred by a weakening Thai currency and more stable political outlook, according to property consultants. Rising prices in Hong Kong have also prompted local investors to look for opportunities overseas. 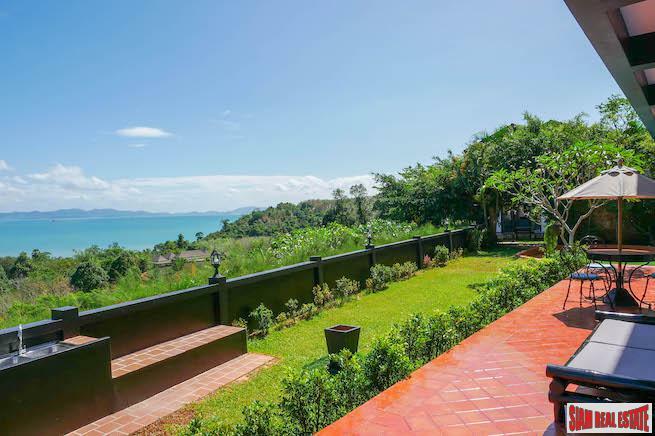 "With the baht at a six-year low, foreign investors can take advantage of this opportunity to buy Thai properties at a cheaper price in their local currencies," said Aliwassa Pathnadabutr, the managing director of CBRE (Thailand). "Hong Kong has also long been the top foreign nationality for [investment in] Bangkok properties and we expect this to be maintained … for the rest of this year." CBRE, acting on behalf of a Thai developer, saw a strong response for the Four Seasons Private Residences Bangkok at Chao Phraya River during an exhibition in Hong Kong on May 16 and 17. The show brought sales of 700 million baht (HK$162 million) for luxury developer Country Group Development, Pathnadabutr said, the highest recorded by CBRE at a single roadshow for a Thai luxury project in Hong Kong. Country Group did not reveal the number of units sold but the average price of the units is 300,000 baht per square metre. "This was our first official exhibition overseas since the launch of our project in January … as part of our sales strategy aimed at tapping into the Asian market," Country Group chief executive Ben Taechaubol said. The rental yield in Thailand was 6 per cent to 7 per cent and the Four Seasons project was within the range, he said. Taechaubol said no concerns were expressed by buyers during the roadshow. Pathnadabutr said: "Foreigners are keen to invest in prime downtown Bangkok as they see opportunities for further capital appreciation. "This is evidenced by the number of units sold by CBRE to foreigners, which has risen from 18 per cent in the fourth quarter of 2014 to 22 per cent in the first quarter of 2015." 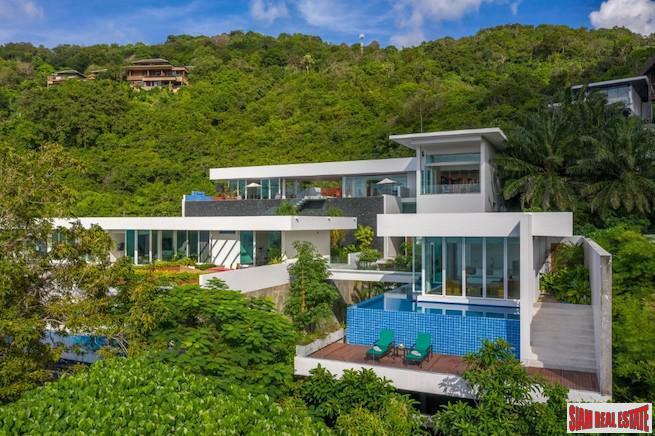 Koh Keng-sing, the chief executive and founder of Landscope Christie's International Real Estate, said more Hong Kong investors were looking to buy properties in Bangkok for investment as property prices in Hong Kong surged. Koh said his clients were looking for properties priced between HK$800,000 and HK$2 million. Property consultants say the foreign freehold ownership quota for condominiums is set at 49 per cent of the total floor area. Landed property and houses are offered on a leasehold basis to foreigners.